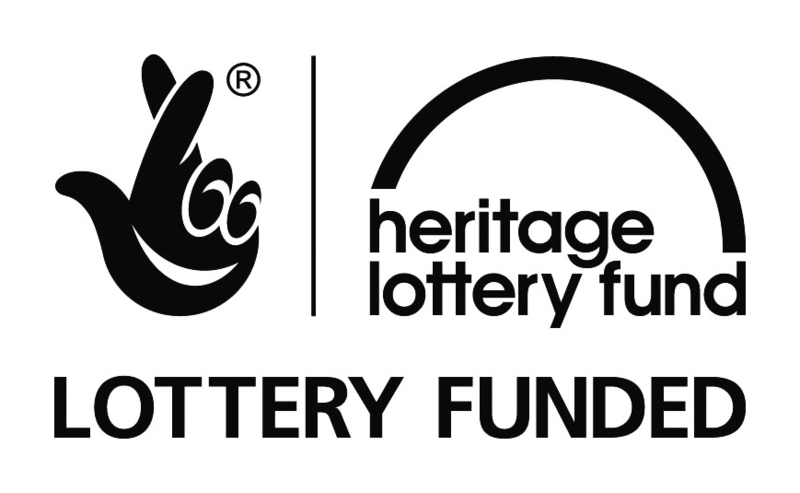 The Rudston Heritage Centre is being created within All Saints Church in Rudston, England’s oldest recorded continuously inhabited village. It’s objective is to describe the history of Rudston village encompassing the geology of the area and religious and social history. The tabs above allow you to access the different strands of this history.